Improve Your Pet’s Quality of Life! 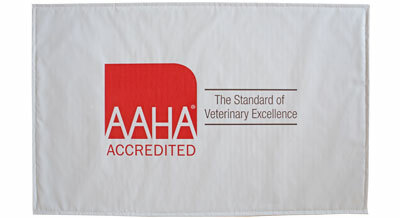 Vet Certified Mats Are Perfect For Home Use! Veterinarian Certified by thousands of professionals, Pet Vet Mats provide a simple, inexpensive way to provide stability for your pets, particularly while they eat and when groomed at home. Unlike solutions such as bath mats, etc., Pet Vet Mats provide secure footing on smooth and slippery surfaces for both the dish … and the pet. Thousands of vets and groomers have learned that pets are more calm when on our mats. 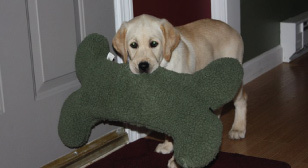 Our mats are perfect for older pets and those that are on the mend. The mats provide sure footing and keep both the dish and the pet stable in one spot. Throw out the bath mat or towel that is always a mess, and use what thousands of professionals do. 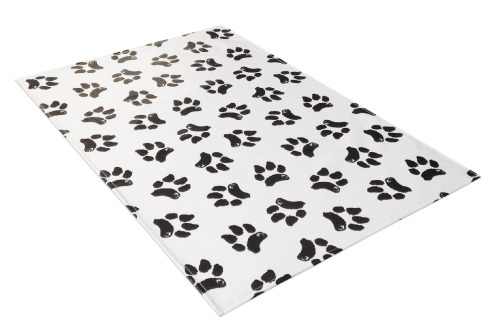 Pet Vet Mats Are Perfect for Those Who Love Their Pets!